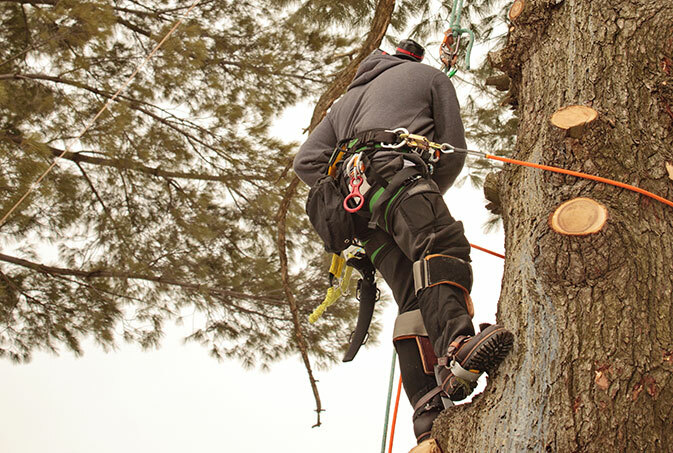 Recognized as a trusted team of tree care specialists, Yard Sharks, LLC is staffed by certified arborists who provide top quality maintenance for a variety of commercial and residential landscapes in Northern Kentucky, Cincinnati and surrounding regions. We are proud that the relationships we have built with our clients have endured through the years. 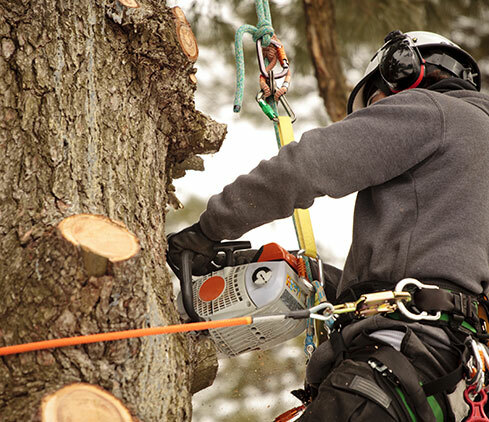 Each member of our qualified work crew is committed to regularly updating their skills on the latest techniques and innovations within the industry and practices the most advanced methods to ensure that the trees, shrubs and hedges in Cincinnati commercial and residential locations enjoy optimal health. Yard Sharks, LLC is also committed to maintaining the highest of standards of environmental and personal safety on each project we undertake. 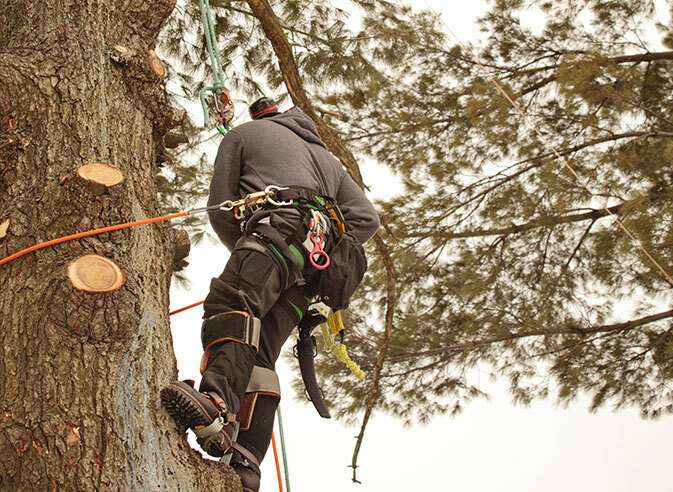 In order to properly fulfill the requirements of all our clients in Cincinnati, our crews are trained and experience in all the tools and equipment necessary for tree care. We offer affordable and reasonable rates and also provide detailed written proposals with no hidden fees or surprises. For prompt, efficient tree and lawn maintenance by experienced work crews at a fair price, contact the experts at Yard Sharks, LLC for a free consultation. We look forward to hearing from you. All information provided is provided for information purposes only and does not constitute a legal contract between Yard Sharks, LLC and any person or entity unless otherwise specified. Information is subject to change without prior notice. Although every reasonable effort is made to present current and accurate information, LinkNow™ Media makes no guarantees of any kind.